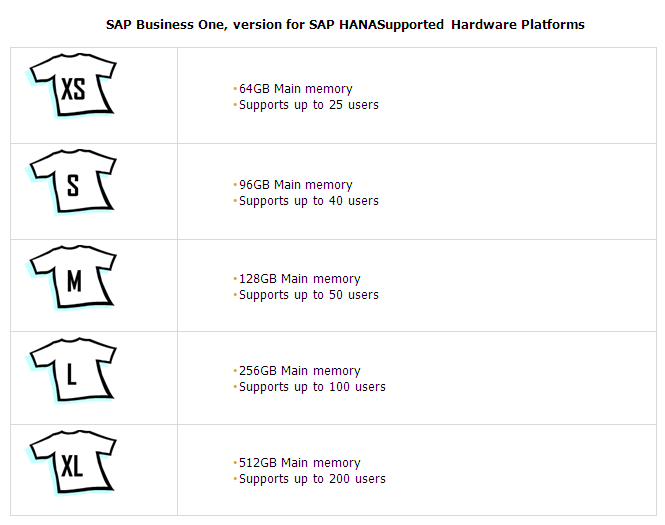 Need SAP HANA at a small business price? 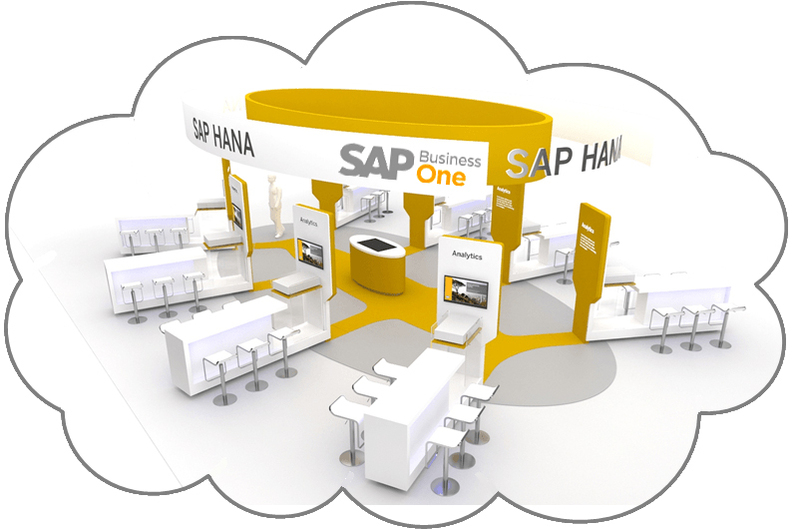 The SAP Business One solution, version for the SAP HANA platform, can help your business increase margins and grow. With this innovative application, you can instantly analyze growing volumes of data and gain the benefits of fast application performance without complicating your IT landscape. And with new embedded analytics and high-performance apps, you can work more efficiently than ever before. When you run a small business, business is personal. You have to carefully think through the implications of every decision - and also know when to just go with your gut. Either way, your business software has to provide you with information you can trust and help you execute on those decisions quickly and cost-effectively. You can improve everything from optimal pipeline forecasting to rapid, accurate year-end close and help everyone work more efficiently. 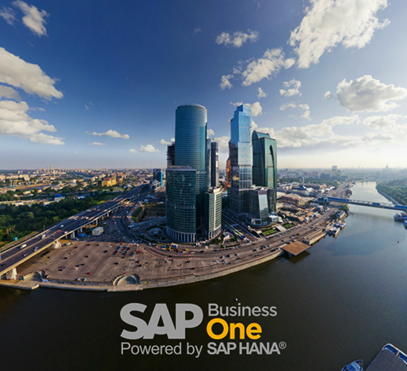 With SAP Business One, version for SAP HANA, you get an affordable solution that��s designed to deliver even more value as your business grows. That��s because the SAP HANA platform is designed for scalability, easily handling more data and delivering even better performance as more users access the software at the same time. So as you expand your workforce and have more users accessing the application, you won��t have to worry about outgrowing SAP Business One. Introducing SAP Business One, version for SAP HANA - giving SMEs big business functionality Leverage the power of SAP Business One ERP along with the in-memory computing capabilities of SAP HANA to help small business become smarter, faster and run simpler, innovating their business and develop competitive advantage. SMEs need to grow revenue, reduce cost, improve processes and optimize their human resources. Innovative business solutions can help SMEs to innovate, gain a competitive advantage, drive efficiency and empower the employees.